PixelFinder is perfect for new game box PS3 and XBOX360. MPG035-A is an analogue TV receiver with USB 2 interface for a Notebook or a PC. 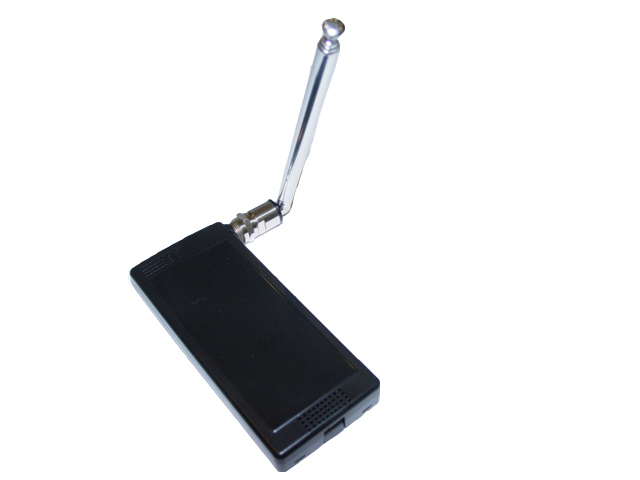 This unit uses a high sensitive TV tuner and is capable of transform the video signal into digital stream to pass on to a notebook and a PC to allow a user to transform a notebook or a PC into a TV. It is especially designed for a notebook so that it literally transforms a notebook into a portable TV. The unit also can act as a cable setup box to be able to receive cable programming into the notebook or a PC. Last but not the least the unit also functions as a video digitizer that digitizes video signal form video sources such as camcoder, DVD player, video tape recorder, etc. 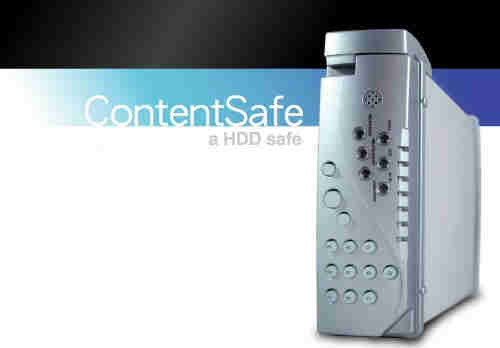 into a digital format such as MPEG1 or MPEG2. With other compatible software, it can also support MPEG4. The product comes with one MPG035A, one USB 2.0 cable, one A/V cable as shown above on the right, and one detachable antenna. opyright(C) 2006 Tramscom & AVI. All rights reserved. Copyright(C) 2006 Transcom & Advanced Video Inc.